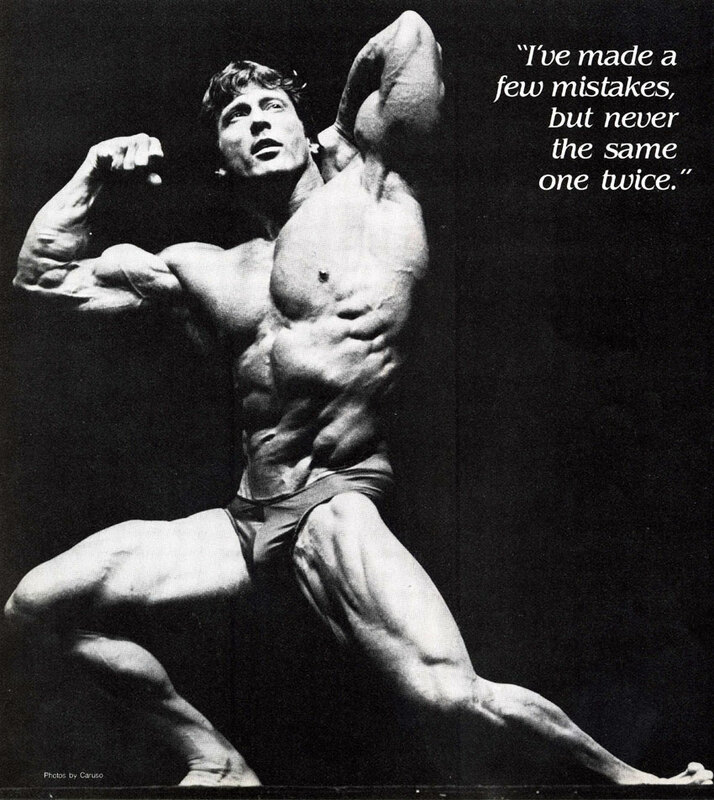 Frank Zane (born June 28, 1942, in Kingston, Pennsylvania) is an American former professional bodybuilder and teacher. 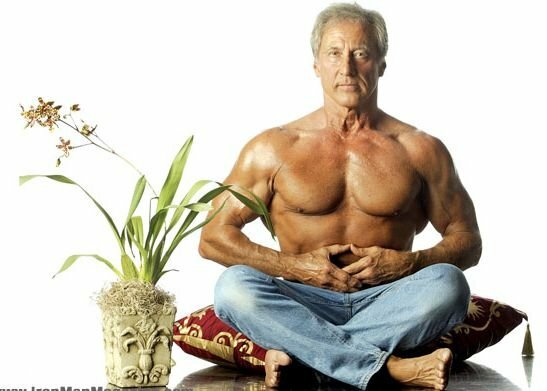 Zane received a B.Sc (Bachelor of Science degree) in Education from Wilkes University in Wilkes Barre, Pennsylvania in 1964. For 13 years, he taught mathematics and chemistry while living in Florida and California. 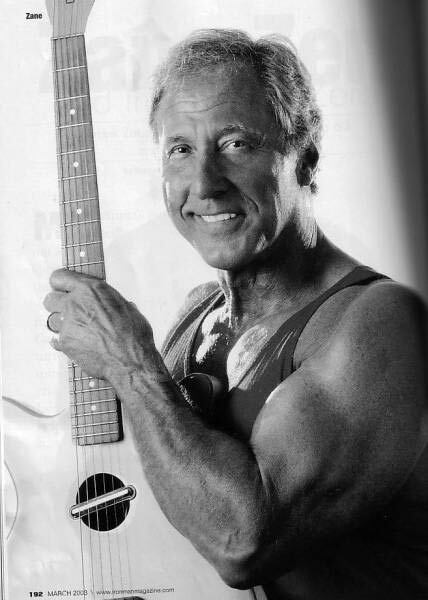 He also taught mathematics at Watchung Hills Regional High School, NJ, circa 1967 for two years. He also later he earned a B.A. 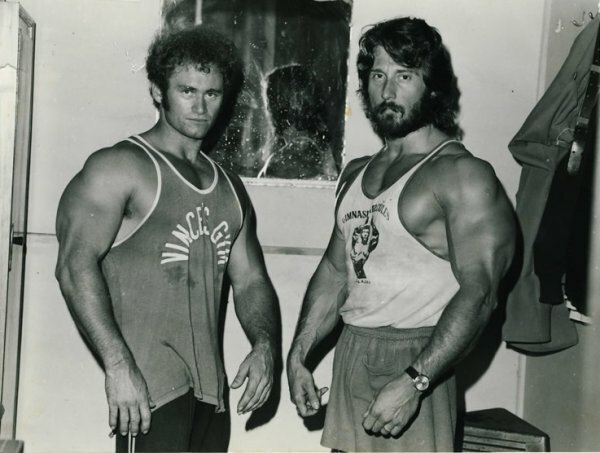 (Bachelor of Arts degree) in psychology from Cal State LA in 1977. 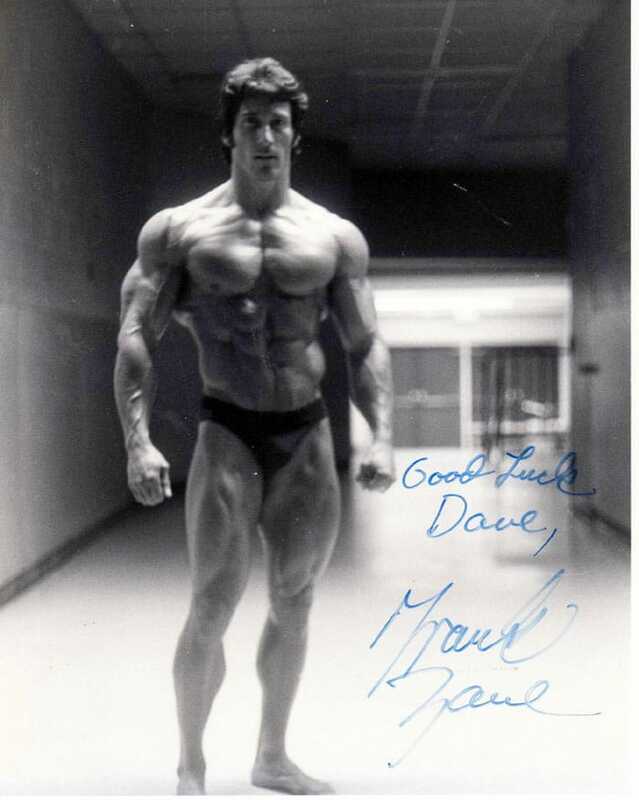 Finally, he was awarded a Master’s degree in Experimental Psychology from Cal State SB, California in 1990. 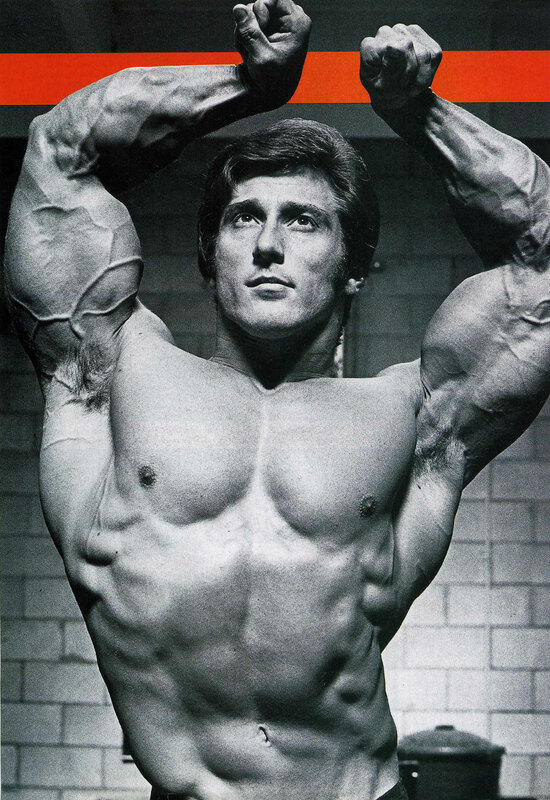 Zane is a three-time Mr. Olympia (1977 to 1979). 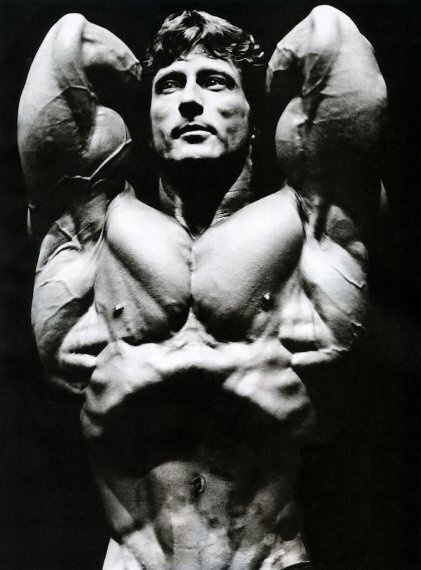 His reign represented a shift of emphasis from mass to aesthetics. 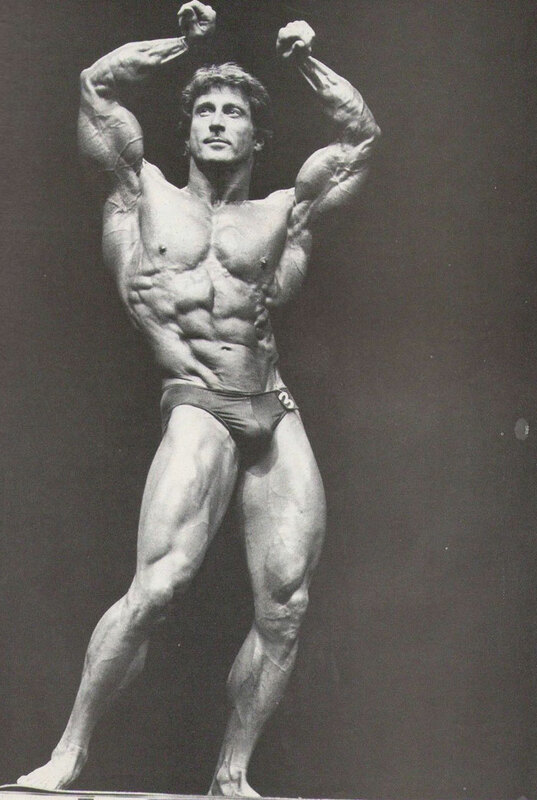 Zane’s proportionate physique featured the second thinnest waistline of all the Mr. Olympias (after Sergio Oliva), with his wide shoulders making for a distinctive V-taper. 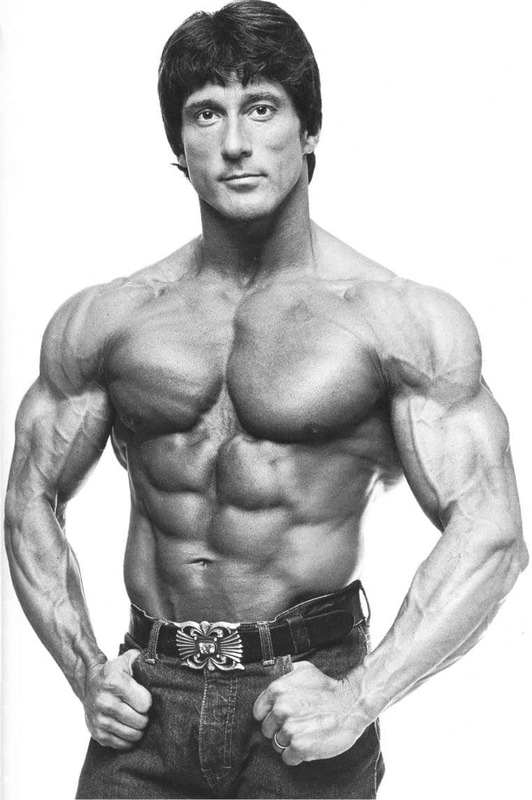 He stood at 5’9″ and had a competition weight of 187-195 pounds when he won Mr. Olympia (He weighed over 200 lbs when he competed in the 1960s). 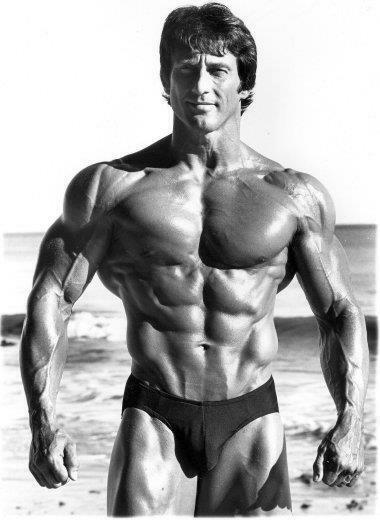 Zane is one of only three people who has beaten Arnold Schwarzenegger in a bodybuilding contest (1968 Mr. Universe in Miami, FL) and one of the very few Mr. Olympia winners under 200 pounds. 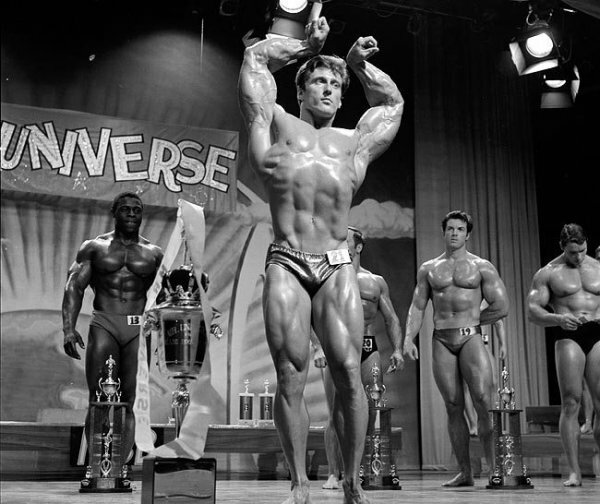 Overall, he competed for over 20 years (retiring after the 1983 Mr. Olympia contest) and won Mr. America, Mr. Universe, Mr. World and Mr. Olympia throughout his illustrious career. 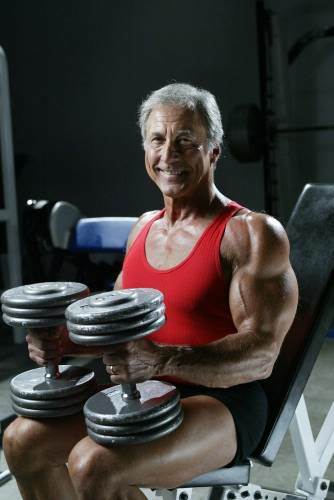 He has written many courses and books about bodybuilding. 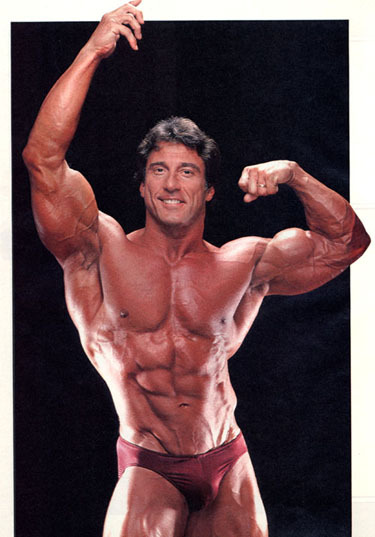 In 1994, Zane was inducted into the 1st annual Joe Weider Hall of Fame. 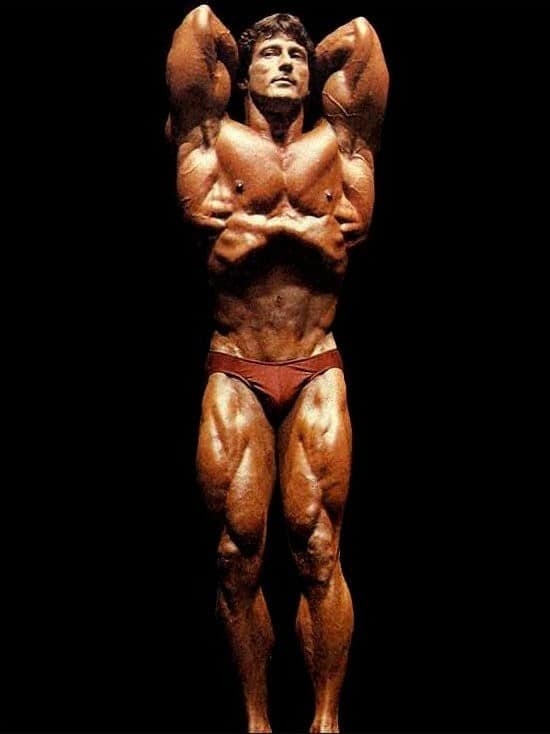 He received the Arnold Schwarzenegger lifetime achievement award at the 2003 Arnold Classic for his dedication and long-time support of the sport. 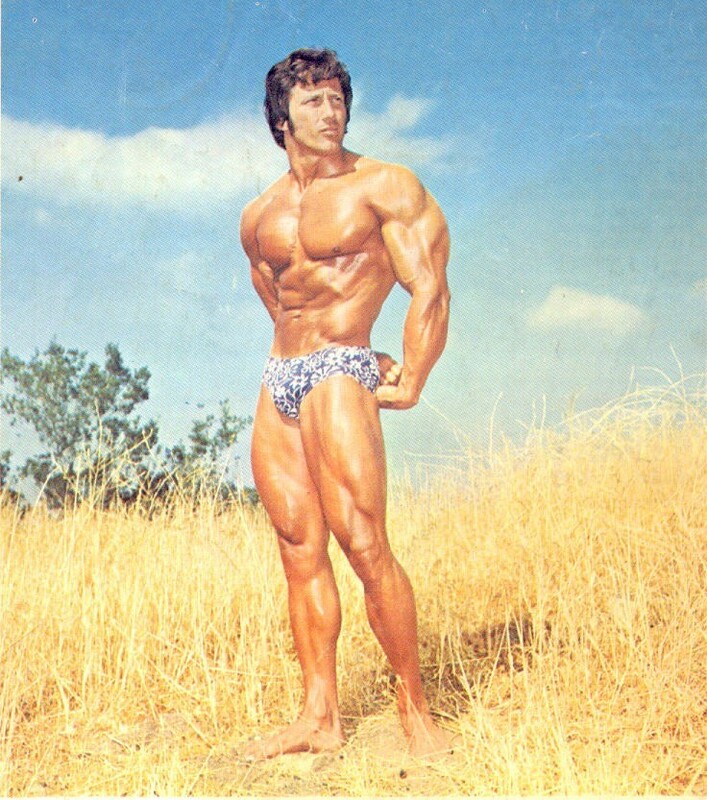 He was given the nickname “The Chemist” due to his Bachelor of Science degree and, as he puts it: “Back in the day I took a lot of supplements and tons of amino acids. Still, do. 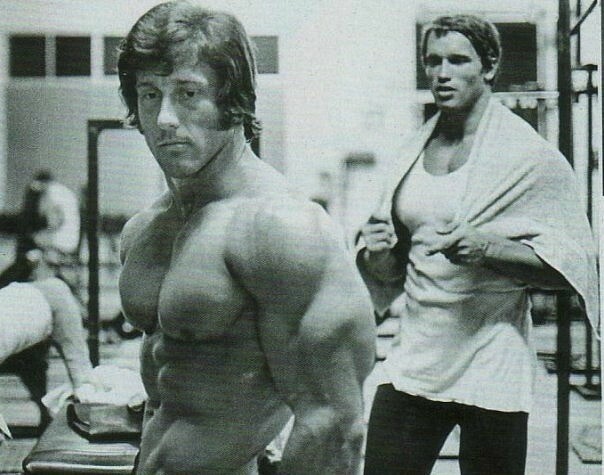 But back then it was pretty unusual. That’s how I got the nickname The Chemist”. 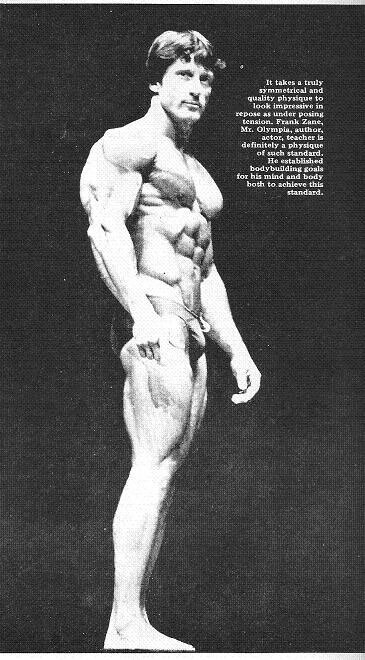 There was also a perception that his nickname was given because he was very scientific in reaching his peak on the exact day of competition, year after year.